These Free SEO Tools are meant for bloggers to use in their efforts to improve the SEO of their posts. Search engine optimization, known as SEO, is important for anyone that writes online. Used properly, these Free SEO tools will significantly help bloggers attract views from Internet users in significant numbers. This post is a wrap-up, a gathering together, in order to bring posts previously written about SEO tools together in an SEO toolkit. With these tools any blogger can increase post views, visits, comments and revenue from ther blog posts. But how do you know, with all this tied together, how your overall webpage stacks up to other posts online? 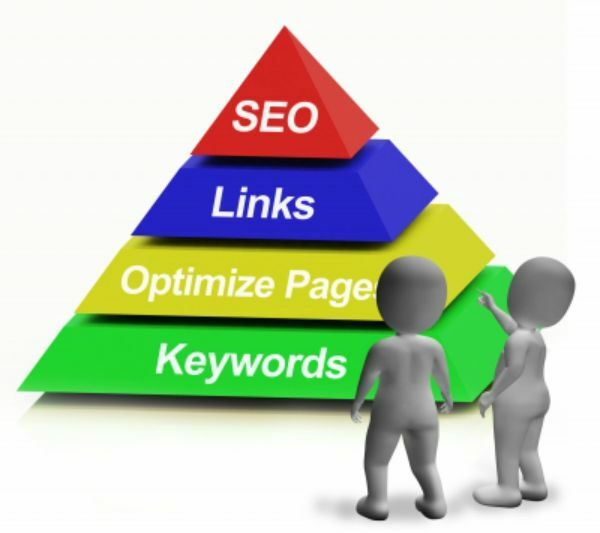 Those two SEO links will allow you to have two separate, independent SEO experts, give your webpage a grade, for free. In addition you will get a pdf report sent to your email address with in-depth information and advise on your SEO efforts. My hopes are your blogging results will improve with the use of these Free SEO Tools for Internet Bloggers to use. The more you use these SEO tools the easier and more natural it will be to write your posts in a manner that optimizes search engine optimization. Read more at http://dailytwocents.com/free-seo-tools-you-should-be-using/#SqvKrOy214DKsFqw.99via Free SEO Tools You Should Be Using – Daily Two Cents.